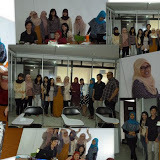 Having a qualified human resource is the dream of every company. 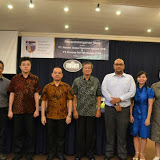 But sometimes it is quite difficult to achieve, because of the differences in corporate culture and the education received by the general public. Therefore, companies need to provide additional material to explore deeper the potential of human resources, and their ability to adjust to the company needs. Therefore WGS created a training centre for aspiring programmers, to reinforce better human resources capability. 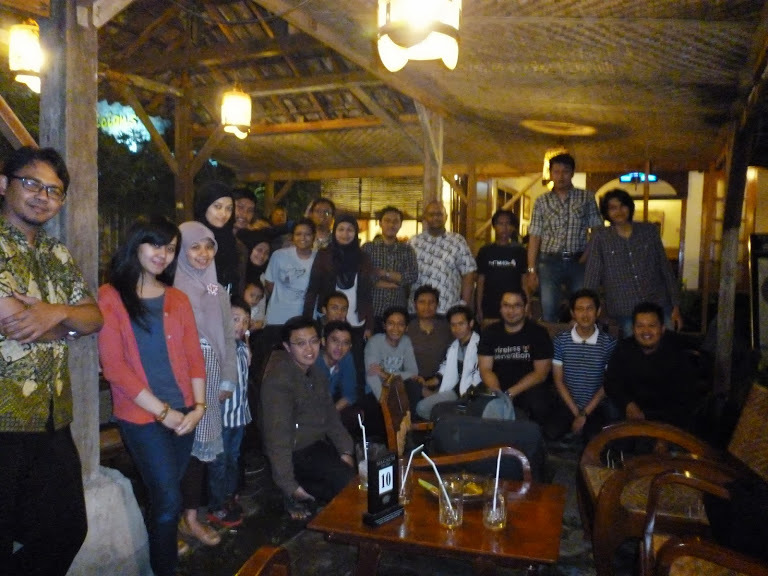 The program is organized by Geeksfarm, located in Bandung, a company that provides talents in the IT field. 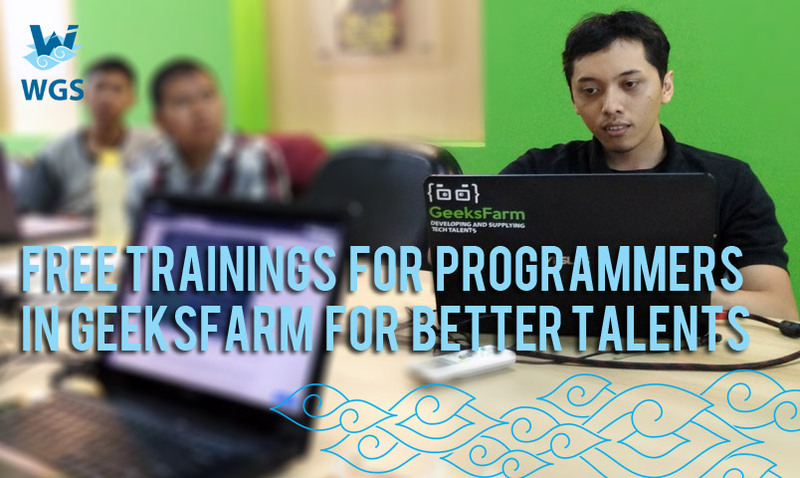 Geeksfarm realized that the current IT industry in Indonesia requires more capable, reliable, and industry-ready tech talents. 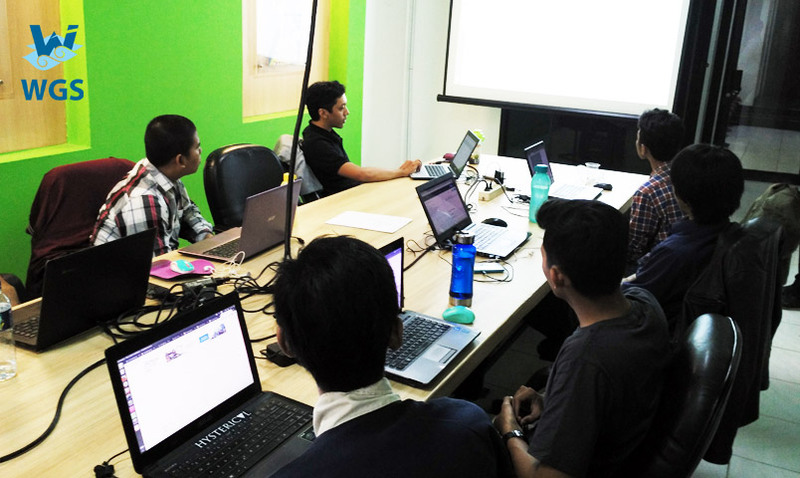 Since not everyone can afford to get a profound IT education, while there are a lot of people who have an interest and talent in IT, thus Geeksfarm provides free training program for prospective programmers. To join this free training, every secondary school students, college students, or dropouts can sign up and attend a series of entrance tests. When they are elected, they can join the free training – from 1 up to 4 months. 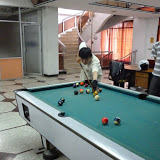 There are various materials given; from basic programming, to specific fields such as Java or Ruby on Rails. 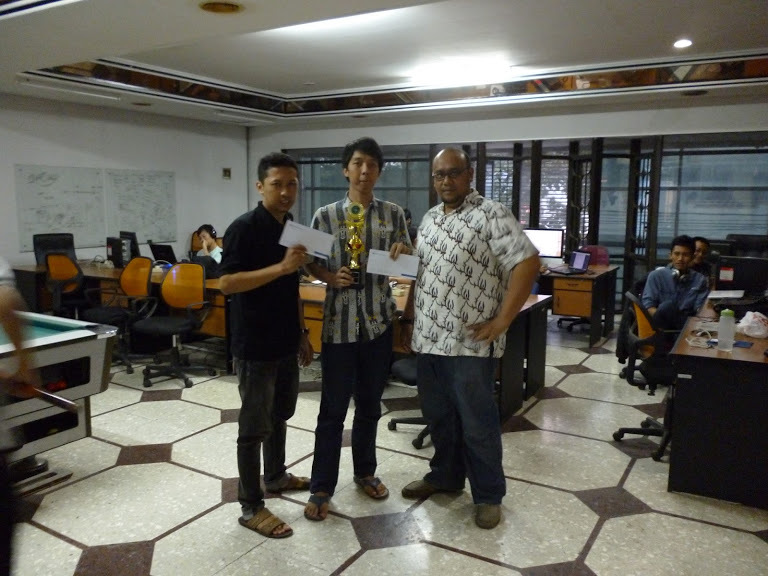 Joe and Yoan, two teenagers who are currently joining the Java programming training in Geeksfarm admitted that they were very pleased to be able to pass the test and join this program – currently running for 2 weeks now, and hope to become professional programmers after completion of this training. WGS fully supports this program and hope that Geekfarm will continue supply young qualified tech talents and score successful businesses in the world IT industry.